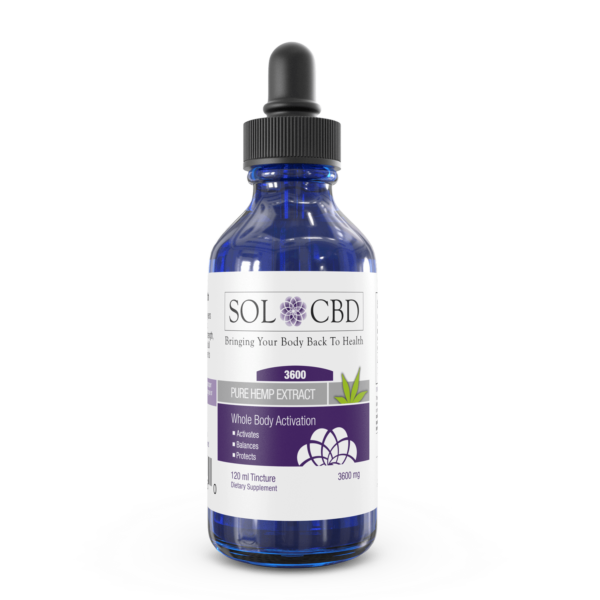 This 3600 mg high CBD concentrate tincture is perfect for those that need more CBD per dose. 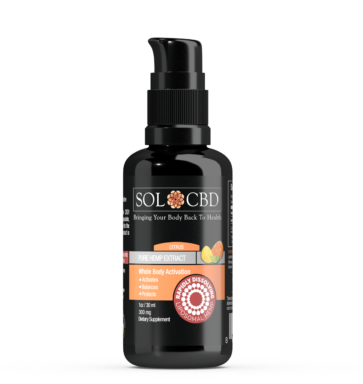 This bottle contains 3 times more CBD per dose than typical CBD tinctures. Are you dealing with a condition that requires an extra amount of CBD? 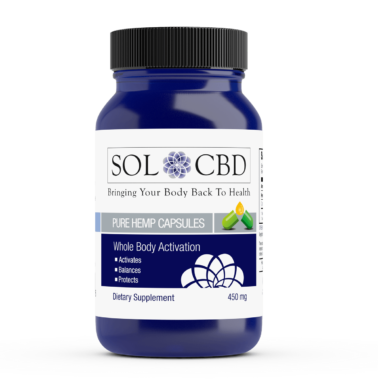 “It has been shown that those dealing with a health challenge may benefit from an elevated dose of Cannabidiol. 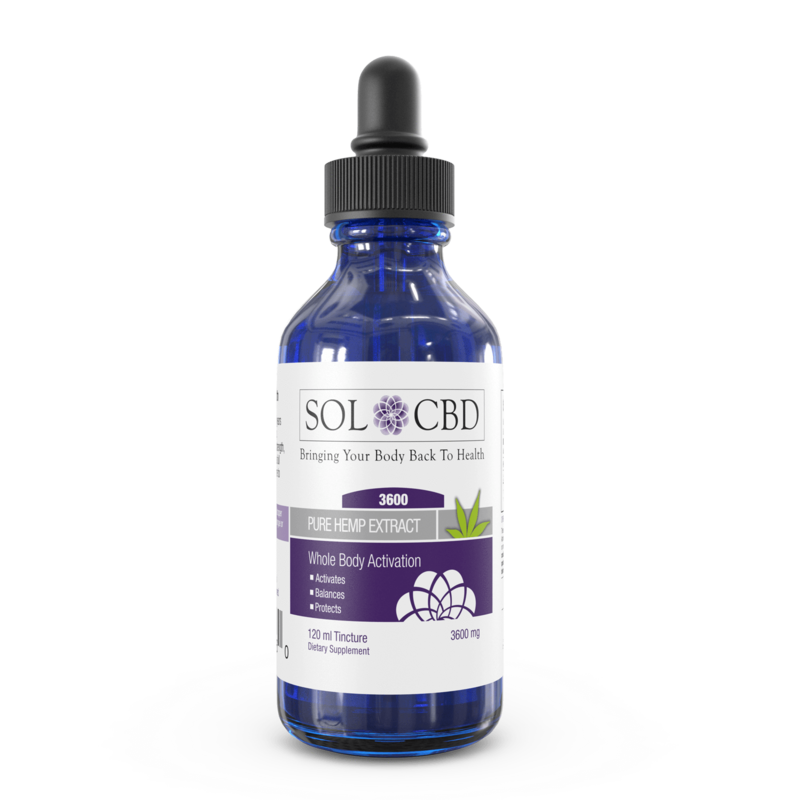 This tincture has 3X more CBD per dose than our others. Tinctures have been used for 1000’s of years due to their effectiveness and simplicity. Our carefully, CO2 extracted hemp-derived CBD contains a full spectrum of phytonutrients, enzymes & vitamins. 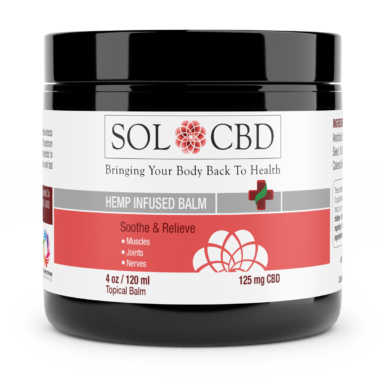 What you will hold in your hands is pure hemp extract combined with high concentrate MCT oil (Medium Chain Triglycerides). Medium Chain Triglycerides are fats that are naturally found in coconut oil and are the easiest of fat chains for humans to utilize. Not only MCT adds additional health benefits, but it also improves bioavailability of CBD. Organically Grown in Northern Europe. Cold Processed Oil Using CO2 Extraction. Absolutely No Solvents Or Harmful Chemicals. Legal in All US States.